This is my second year participating in the Pan-Mass Challenge, and I’m excited to once again be doing something I care passionately about - fighting cancer. Last year I did a one day ride from Wellesley to Bourne. This year, I've decided to up the ante, and will be riding 165 miles, from Wellesley to Provincetown on August 1st and 2nd. I'm a proud supporter of the PMC because it is leading a charge to beat cancer. Since 2007, 100% of rider-raised revenue has gone directly to support the Jimmy Fund and Dana-Farber Cancer Institute's tireless commitment to finding a cure. I will be again be riding in memory of Niamh Charlotte Curry (that's her pictured to the left), a sweet girl with a strong spirit from Wellingborough, England. 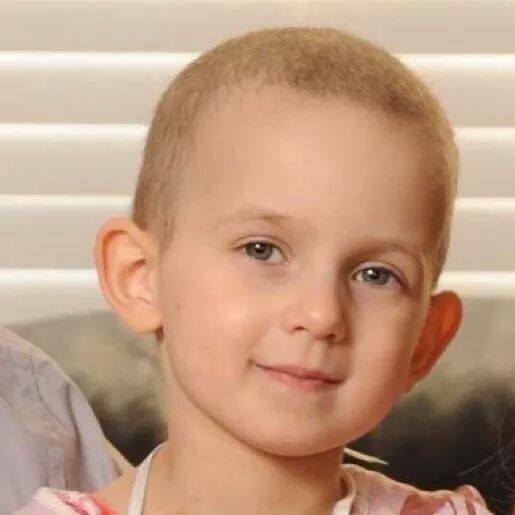 Niamh unfortunately lost her life to Neuroblastoma at the age of five in May of 2012. Niamh had the ability to rally a group of people from far and wide during her illness, in the hopes of getting her to the United States for treatment as yet unavailable in England. That day never came, but Niamh’s spirit lives on in the efforts of her family, friends, and people whom she touched around the world, myself included. I will ride every mile of this event thinking of both Niamh, and the Curry family (Sam, Chris, and older sister Hannah), as they have remained determined to keep Niamh’s spirit alive each and every day these past three years. At the time of Niamh’s passing, I vowed to myself that I would find a way to honor her, as her story had a profound impact on me. I am happy that I can continue to honor and remember her in this year's ride. 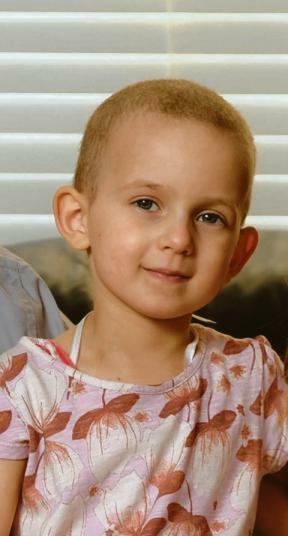 As the largest athletic fundraiser of it’s kind in the United States, and with a goal of raising $45 million in 2015, it’s almost as big as Niamh’s heart. It is the right way to remember her, and I can’t wait to hit the pavement in August! Please join me in the fight to cure cancer by contributing to my ride. I have set a lofty fundraising goal, but I am hoping with the help of a larger community of people we will reach that goal together. Thank you!